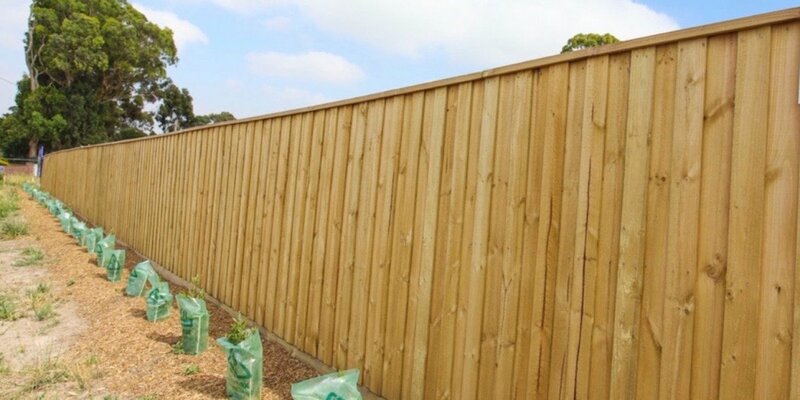 We supply and install permanent fencing to the residential and commercial industry, including estate development and infrastructure and government projects. Our staff will meet with you to discuss your needs. For temporary fencing hire please visit the Citywide Fencing website. We supply and install permanent fencing to the commercial industry, include estate development, infrastructure and government project. 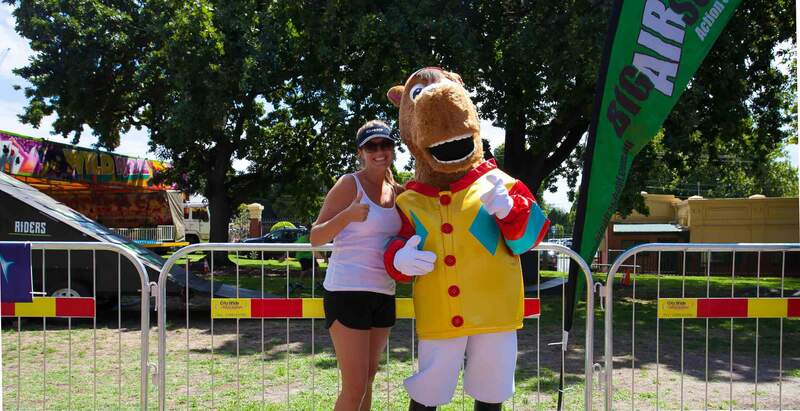 Our Fence types include Steel hand-rails, chainmesh, acoustic, rural, high security, paling and colorbond fencing. We offer a range of residential supply and install options including Pool & Garden fencing, Treated Pine paling fencing, Colorbond fencing and Slat Fencing. Our promise and commitment is to look after you totally and exclusively. 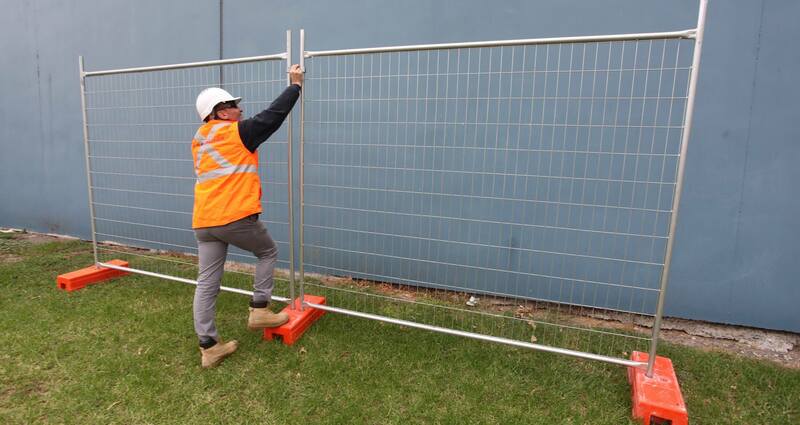 Our extensive experience enable us to provide our customers with the best possible solutions for their temporary fencing requirements. Whether it's short term or long term hire, we promise to always provide first class service tailored to your specific fencing needs and requirements. We promise to provide personalised service and individual attention to you as you will not be treated as just a number. Our client is extremely happy with the job and that it was done so quickly....many thanks to you and the team it's very much appreciated.